Tales From 3 Louisianans Who Got Subsidized Health Insurance : Shots - Health News About 90 percent of people in Louisiana who signed up for Obamacare got a subsidy. Some worry they won't be able to afford health insurance if the aid is overturned by the Supreme Court. The politics of the Affordable Care Act in the state of Louisiana aren't subtle: The law isn't popular. The state was part of the lawsuit to strike down Obamacare in 2012; it didn't expand Medicaid and has no plans to. Louisiana also didn't set up its own marketplace to sell health insurance. Nevertheless, more than 186,000 people in Louisiana signed up for health coverage under the law and almost all of them got help from the federal government to pay their premiums. The U.S. Supreme Court could soon rule illegal the insurance subsidies in Louisiana and more than 30 other states that use the federal website HealthCare.gov. If the subsidies are eliminated, the number of uninsured people in the affected states would rise by 8.2 million in 2016, according to recent Senate testimony by Linda Blumberg, a senior fellow at the Urban Institute. In a Monday interview with All Things Considered's Audie Cornish, Blumberg said, "the reality is, is that the folks in states that are likely to be affected are the ones that needed the most assistance." 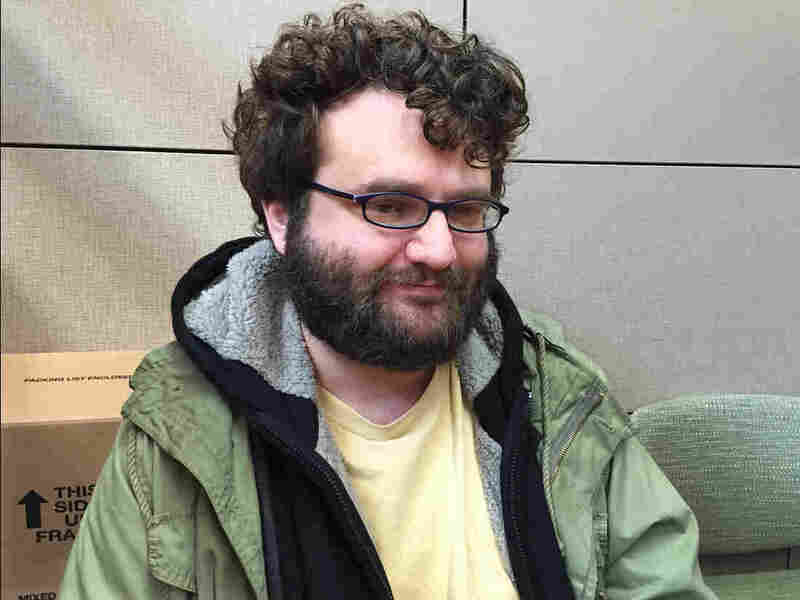 Jeff Cohen from member station WNPR spent three days driving around his home state of Louisiana talking with people who bought subsidized insurance under the law. Here are three of their stories. Sitting at her kitchen table in the Baton Rouge home she owns by herself, Sheron Bazille says she had a good job that offered benefits, including health insurance. But she got sick and had to stop working. "It was either me or my job," she says. 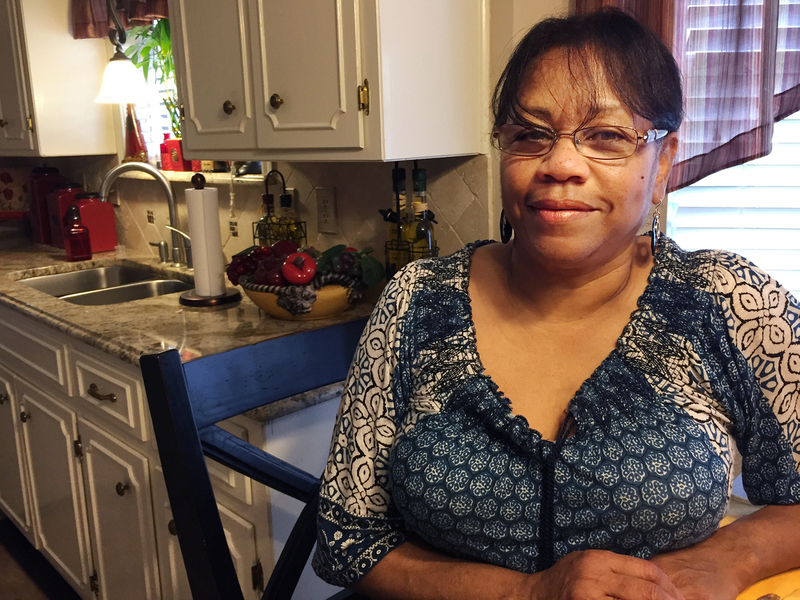 "And my life and my health was more important,"
Bazille, 62, retired early, and she says leaving that job of 10 years meant losing her insurance — and some of her dignity, too. Now, under Obamacare, she's got subsidized insurance. She knows exactly how much her share is: "My monthly is $219. And one cent." The coverage has given her a sense of security, because she can take care of her health and her health care bills. Jimmy See had a lot of medical debt and hopes insurance means he never has to be in that position again. "Peace. I have peace now that I know I have hospitalization [coverage]," says Bazille. "If anything happens, I can go to the hospital." She worries the Supreme Court justices could take away that peace and asked what she would tell the justices if she could, she says: "Think about your kids, your family. If they could not afford to pay for health insurance. Wouldn't you want someone to help them?" 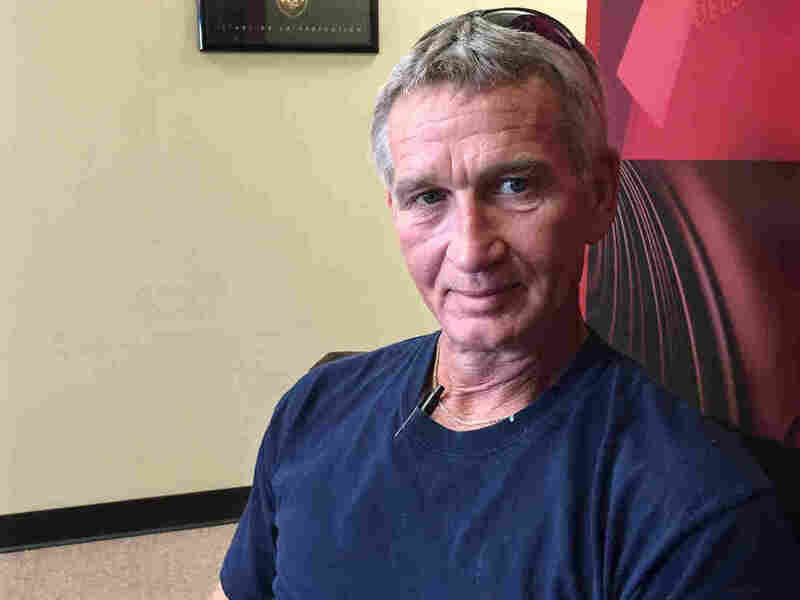 At a coffee shop in Zachary, half an hour north of Bazille's home in Baton Rouge, Jimmy See says he never felt like he needed health insurance — until he did. He's 54, a self-employed housing and maintenance worker. He'd always felt like health insurance was too expensive. But then he started having trouble breathing and he went to the hospital. "They said, 'Well do you have any insurance?' " He recalls. "And I said, 'No.' "
Rather than pay a lump sum upfront, he went home and got worse. Eventually, he collapsed, went to the emergency room and had to be hospitalized for close to two weeks for pneumonia. His remembers his bill being between $8,000 and $9,000. See negotiated with the hospital and received financial assistance. "If I hadn't gotten that, I'd be looking for bill collectors after me," See says. "And bill collectors don't play. They come after you." See's Obamacare subsidy covers all of his premium. He says having insurance is a relief. James Marks pays about $180 a month for his insurance and is happy he doesn't have to depend on his parents for help with medical costs. "If I had a big operation or whatever, you can't afford no $70,000, $80,000, $90,000," he says. "So, through the Affordable Care Act, the government's going to help you out with all that." If the Supreme Court rules against subsidies, See says for him it would be, "Back to square one. No insurance." James Marks doesn't want to go back to square one, either. Marks is 36 and lives four hours north of Baton Rouge in Shreveport. He works as a freelance computer technician and an after-school art teacher. Neither job provides insurance and being uninsured was a blow to his self-esteem. "It made me feel lousy," Marks says. "It made me feel like I was sponging off my parents. It made me feel like I wasn't able to take care of myself." Marks lives with a mental health issue. For the better part of 10 years, he says his parents paid for both his psychiatrist and his expensive medications. Now, he pays about $180 a month for a subsidized insurance policy and it makes him feel like an adult. Asked what he would tell the justices, Marks says, "I know the Supreme Court tries to decide stuff based on the law and not based on the impact that it has on America. But it'll wind up making a lot of people who were insured, who had insurance, who were able to go to the doctor and pay for their pills, not be able to anymore. And that's just pretty lousy."